Project AWARE Foundation is a global movement for ocean protection powered by a community of adventurers. With a mission to connect the passion for ocean adventure with the purpose of marine conservation, Project AWARE brings together a dedicated team of individuals around the world who share a passion for ocean protection and adventure to secure real and direct environmental victories. 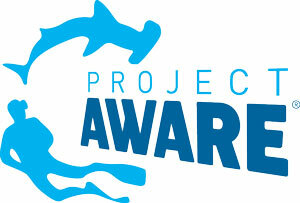 Project AWARE is a registered non-profit organization with offices in Australia, UK and USA. 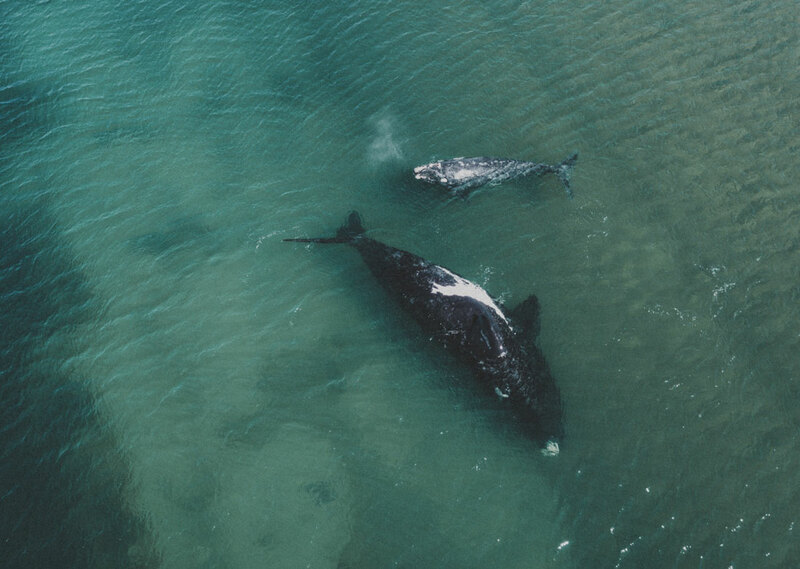 $1 from every ticket sold to the Ocean Film Festival Australia screenings in Adelaide, Sydney Orpheum & Ritz, Perth, Melbourne and Hobart will be donated to Project AWARE to support their important work. 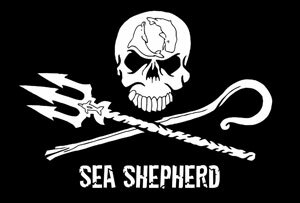 Sea Shepherd Australia is a non-profit conservation organisation whose mission is to end the destruction of habitat and slaughter of wildlife in the world’s oceans in order to conserve and protect ecosystems and species. Sea Shepherd Australia uses innovative direct-action tactics to investigate, document and take action when necessary to expose and confront illegal activities on the high seas.